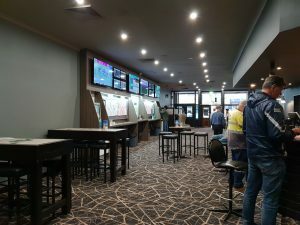 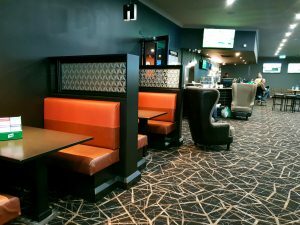 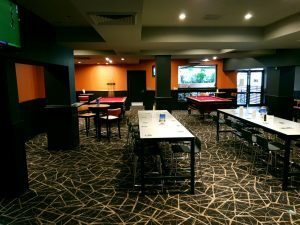 Courthouse Hotel is a multifaceted venue featuring a lively Public Bar with full TAB and Keno facilities, outdoor space and gaming room. 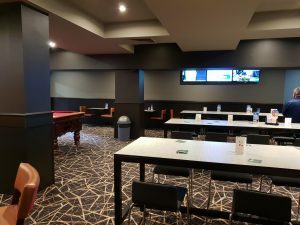 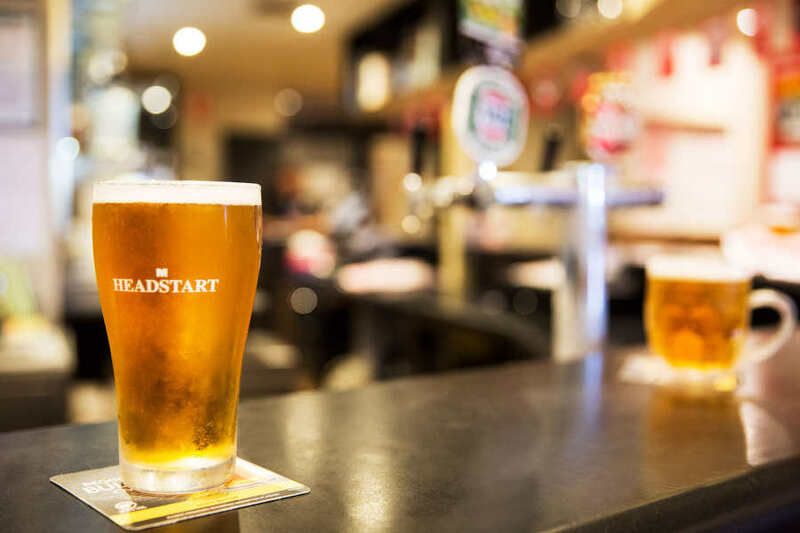 The venue, located on Footscray’s bustling Nicholson Street, has been pouring pints for punters for decades and continues to be a community hub for locals of the inner west. 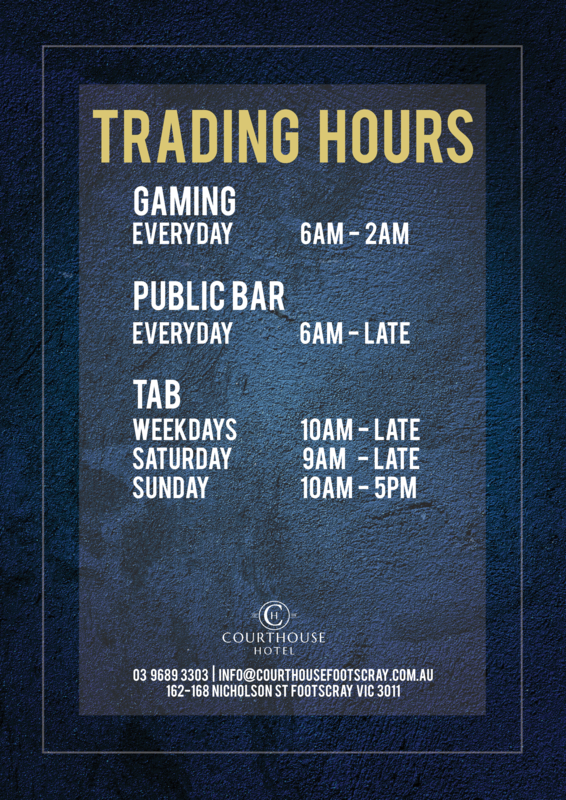 Courthouse Hotel conducts all aspects of alcohol & gaming service in a professional & responsible manner & actively promotes responsible gambling.